Note: File Data tải về chuyển vào thư mục /Android/obb/com.g.jewel.planetariumzenodysseyfree. 5 new simulations scenes to enjoy! To view these open the simulation page. • View the Exosolar System Gliese 876 and its orbiting exoplanets. • View the 51 Pegasi, also named Helvetios. • Beautiful new scene showing pulsar stars! • Pilot the Apollo Lunar Module with new detailed cockpit view! • New probe scene added. MESSENGER was a NASA robotic spacecraft that orbited the planet Mercury. I hope you enjoy Planetarium 2 Zen Odyssey. 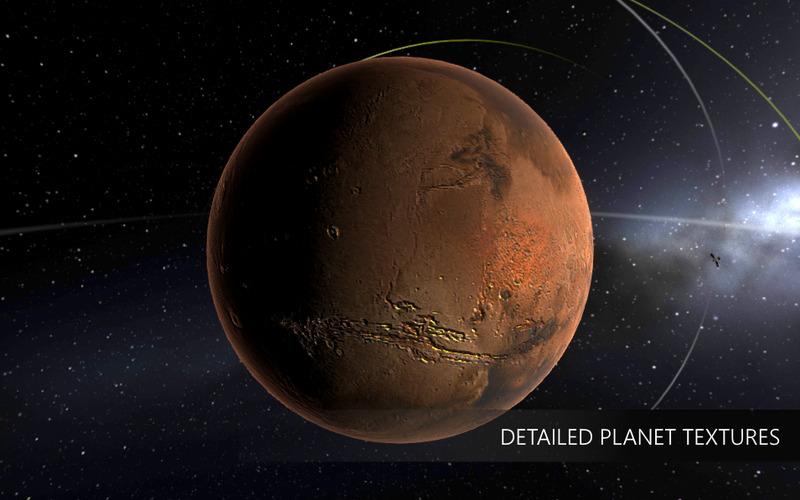 Planetarium 2 Zen Odyssey is a fun and interactive way to explore, discover and play with the solar system and beyond. Create, destroy, and interact with real time physics on a scale you have never-before imagined! 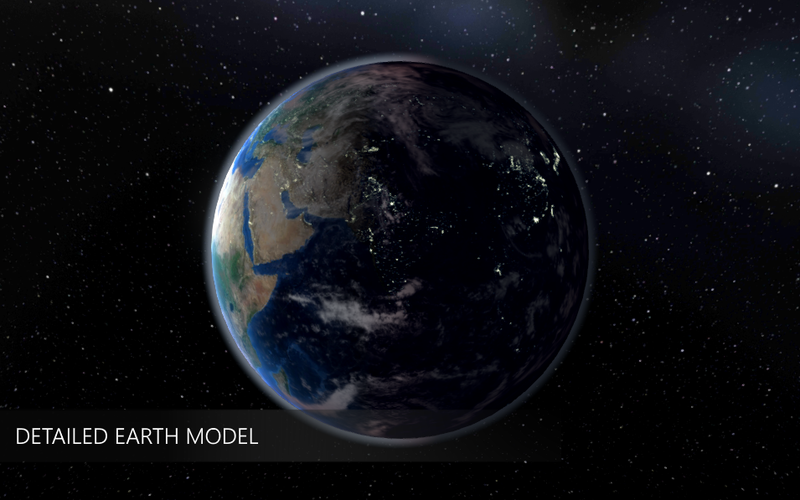 Planetarium 2 Zen Odyssey provides a grand open-ended astronomy sandbox experience. 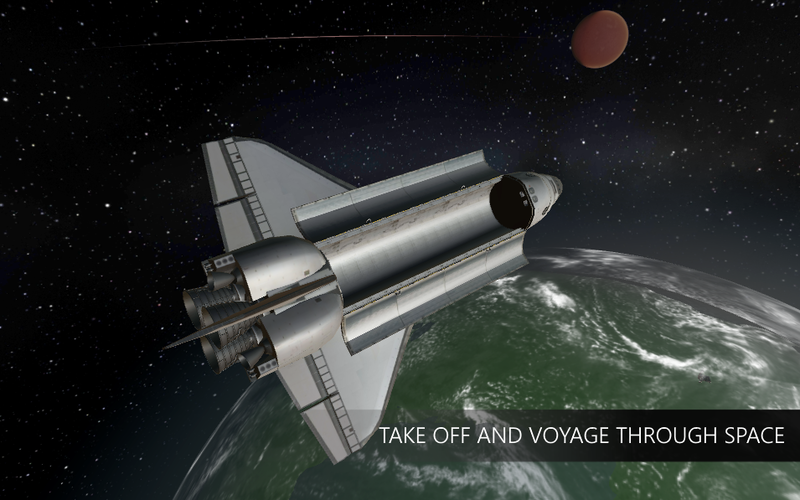 The experience allows you to view many celestial simulations, engage in planetary traversal and travel to the furthest reaches of our world with space rockets, probes, rovers and more! , Go on galactic interstellar voyages! 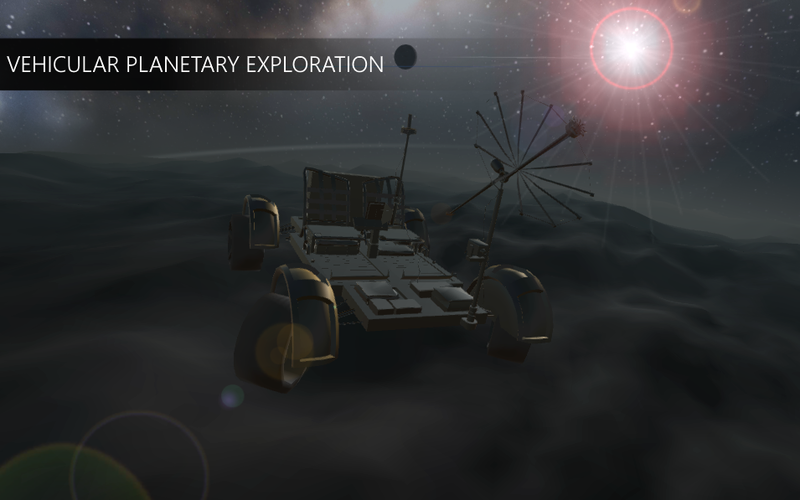 Please consider the full version to remove ads, as with your support we can make Planetarium 2 Zen Odyssey an amazing and enjoyable space sandbox for everyone.